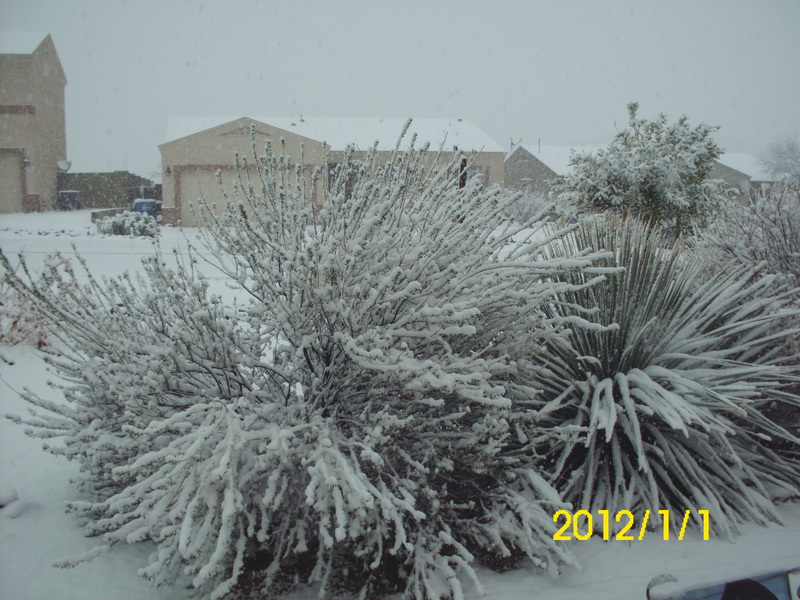 There isn’t much more beautiful than a dusting of snow all over the desert. Superior, Arizona is in Eastern Arizona about 60 miles east of Phoenix. The altitude is about 2500 feet. And according to our city fathers, we get about 2 inches of snow a year. It melts fast, but these winter flurries are fun! The dates on the photos are wrong. Something happened when I recharged the battery? Should read 2/20/2012.